Unwanted household goods tend to accumulate and clutter a homeowner’s garage, basement or attic. But what happens when there is not enough storage space for these items? The last thing you want to be is a hoarder. Or what if you are selling your house and moving? It is common to see old furniture and other household items that a homeowner no longer needs on the curb outside the home. Usually, these items are free for any passersby who might be interested. This is one way to get rid of junk before you move or after a huge spring cleaning project. There are other convenient options available to a homeowner who is trying to dispose of unwanted household goods. 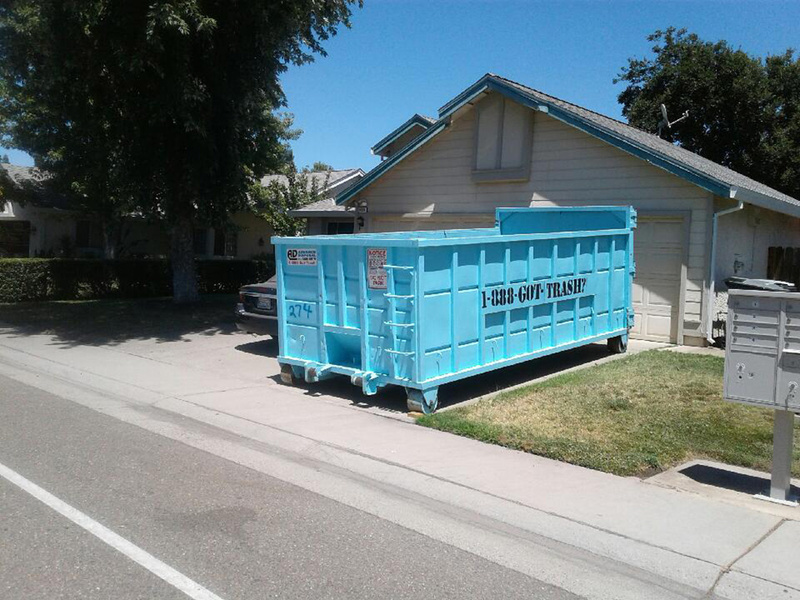 A convenient option for getting rid of your junk is renting a dumpster from a local, reputable dumpster company. 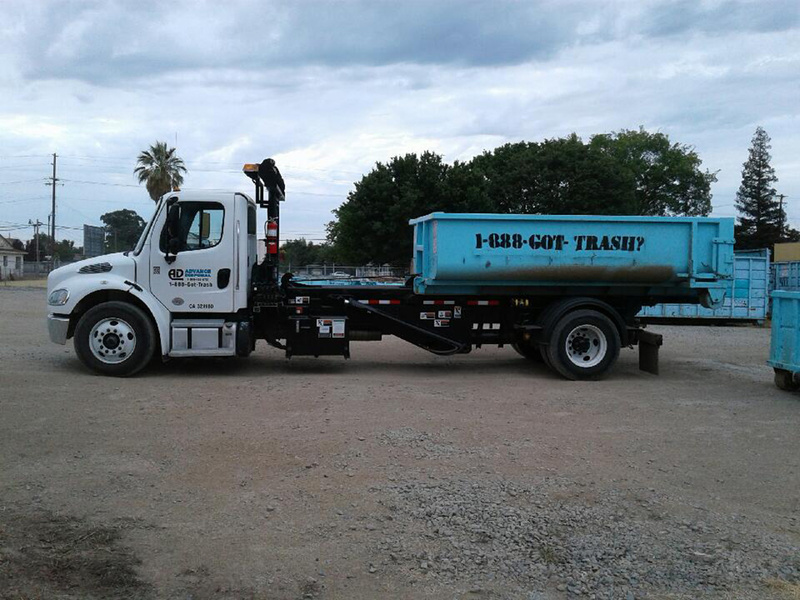 Depending on the amount of junk you need to dispose of, you can choose from a range of dumpster sizes to fit your specific requirements. 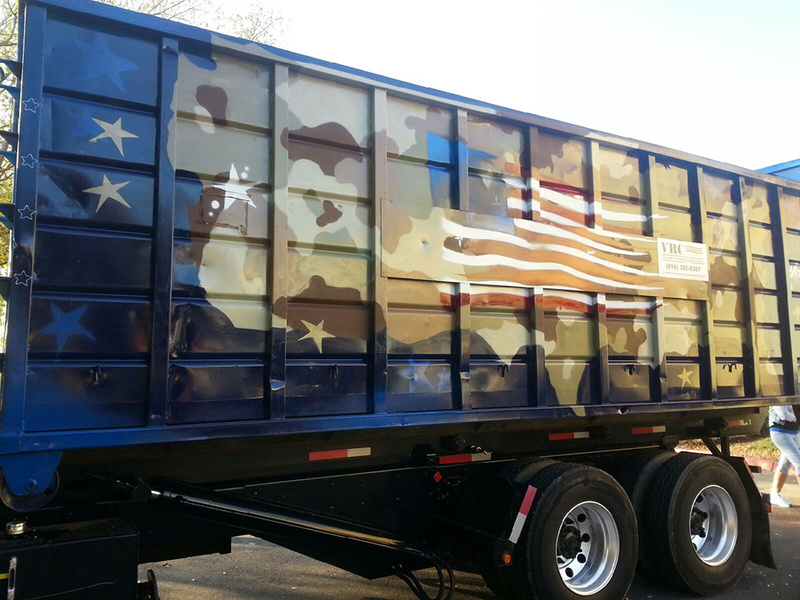 When choosing a dumpster rental company, always do your research. 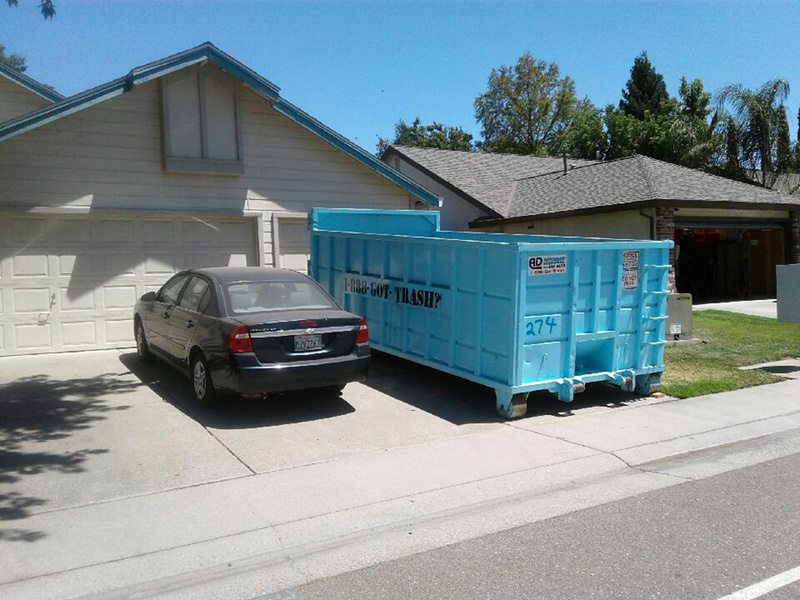 Some dumpster companies may have hidden charges or mislead you with a smaller-sized dumpster than what you are paying for. Also, make sure you know what items are allowed and not allowed in the dumpster you rent. Have a garage sale for your neighbors to stop by and check out your unwanted goods. Make sure you hold a garage sale at a convenient time when most people are free. The weekend is usually the best time. Keep your prices reasonable and be open to negotiation. You can also donate your household items to a charity. There are many charities that accept used household items including Goodwill and The Salvation Army. Be discerning when choosing what items you want to give away. Just because you are not using an item does not necessarily mean that it can be useful to another person. Do not give away decrepit, dingy or broken down items to a charity. To grab the attention of potential customers, make sure you take great, high-quality photos of the items you are selling. Take photos of each item from different angles and add to the product listing. Describe each product with relevant detail to give consumers a good idea of the product they are buying. Be honest and note if there are any stains, tears or other defects on the product. Always price your items fairly, keeping in mind the competitiveness of online selling platforms. There are usually other sellers selling the same product so it is wise to make your prices competitive. For your convenience, it is probably best to sell large, heavy items like furniture for pickup instead of trying to ship them to the buyers yourself. This means targeting local buyers through a platform like Craigslist. 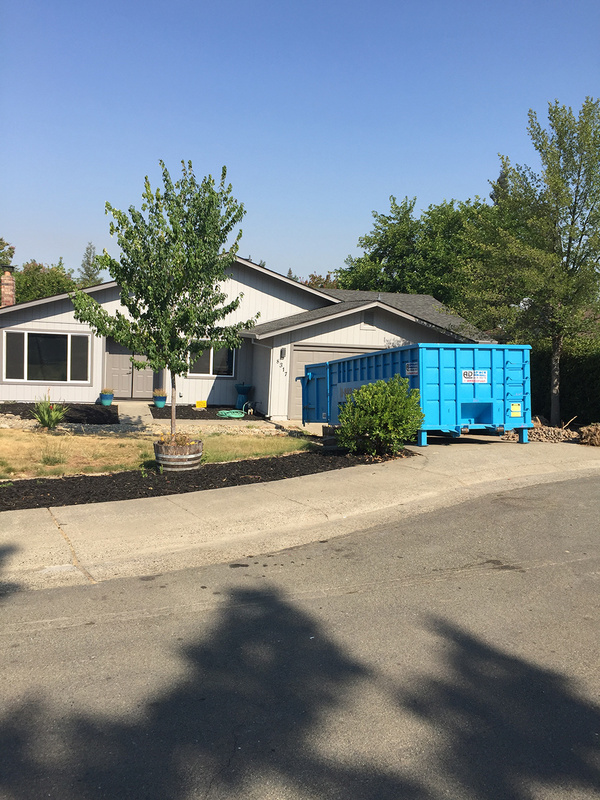 Advanced Disposal has been serving Sacramento and its surrounding areas for many years by providing affordable and efficient waste disposal solutions. Our service area includes Greater Sacramento, Roseville, Lincoln and Elk Grove. 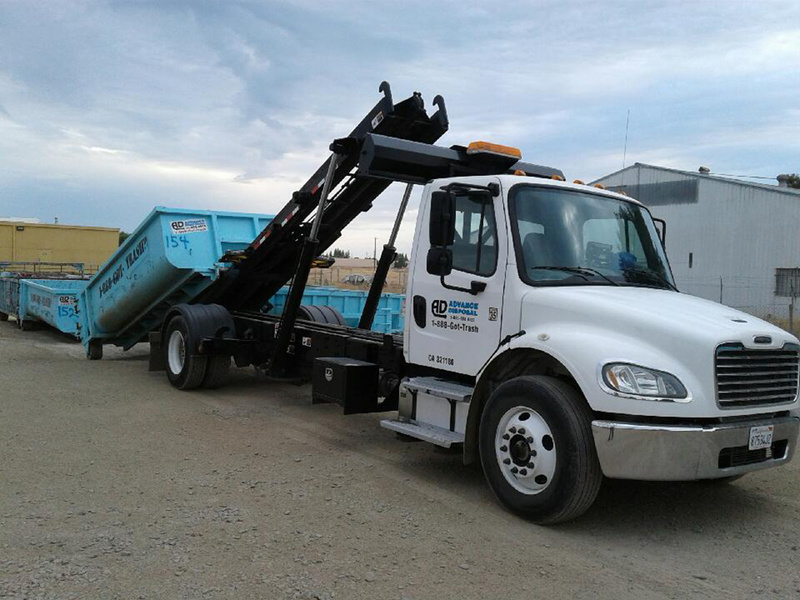 We handle the delivery and pickup of rented dumpsters and offer a range of sizes for you to choose from. You do not have to worry about hidden fees like fuel surcharges as we are upfront about our pricing and give you a complete breakdown of charges before you rent. Our team is made up of professionals who are trained to provide efficient, reliable service. Contact us today!